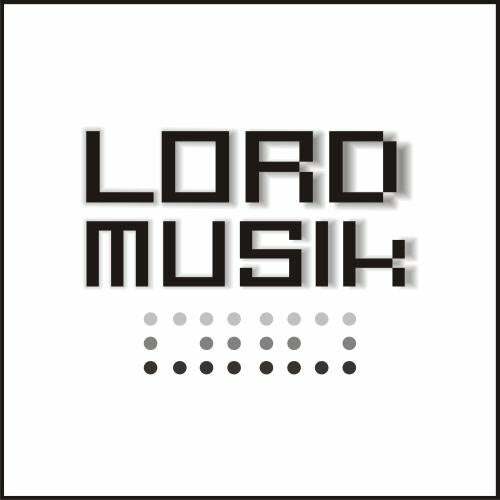 Lord Musik is working very hard to give you the best for your ears. this time we catch up such a talet producer from belgium. His name is Chris Fayne, you better listen this sound, is incredible. And also our team include fabulous remixes of: Cactus Twisters, A Square, and Andrea Lentini.